He is the photographer the assignment desk wants to clone. Through 8 presidents, 7 governors, Columbine, a papal visit, the Broncos, the Rockies, the Boulder Bolder, blizzards, wildfires and high-profile trials, Allan “always says yes.” He treats people the way he would like to be treated. He brings the sensitivities of a military veteran, a husband and a father to every assignment; being from Brooklyn, he knows how to practice the art of conversation. He doesn’t just show up, take pictures, and leave; he remembers that this business is all about people and their stories. He is a positive ambassador for journalists. From current and former coworkers, interns to anchors, the outpouring of admiration and respect for Allan is noteworthy. His attitude toward work gets rave reviews: he approaches each assignment as if it’s his first; he mentors and supports reporters; he volunteers additional questions for an interview; he arrives early and stays late; every challenge is an opportunity; he never grumbles; he’s creative and curious; he’s a team player; he’s kind, considerate and compassionate; his enthusiasm is contagious. Day in and day out, he’s the guy you want to work with. 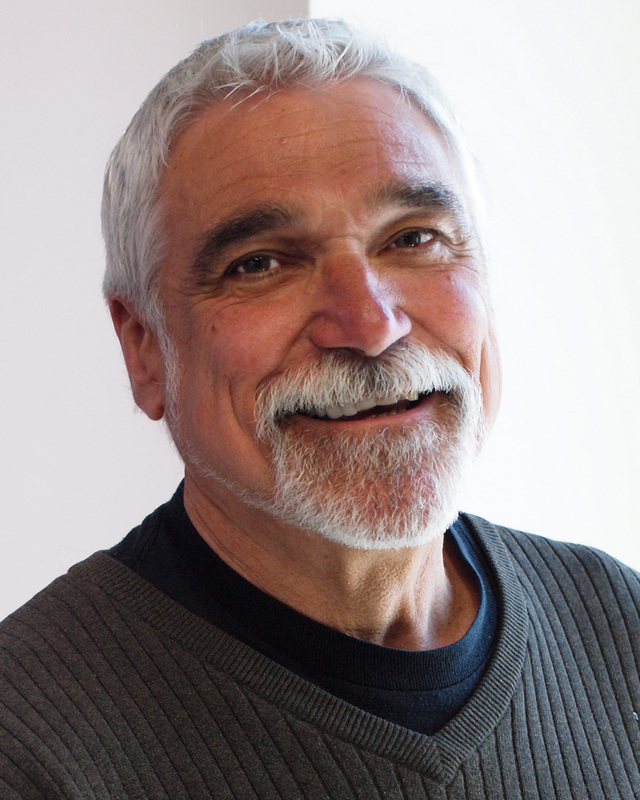 Allan is a gifted photojournalist, an admired teacher and a trusted friend. And he’s been doing this for over 40 years. During the Vietnam War, Allan enlisted in the Air Force and was stationed in Thailand as a Motion Picture Laboratory Specialist. After his discharge he worked at Western Cine Labs in Denver, and earned a degree in Marketing and Sociology at Metro State. He was hired by KCNC (then KOA) in 1971 to run their Motion Picture Film Lab; when film gave way to videotape, Allan became a news photographer and has been with the station ever since. And, for the past 18 years, he’s been a regular speaker at Metro State’s Media & Social Behavior classes. He’s covered a lot of stories, been everywhere, and worked with so many people, but his legacy also includes the famous “Mr. Hand” … before backpack journalism was in vogue, Allan was often the one-man live shot: Allan would run the camera and explain the various scenes to the viewer, while, from behind the camera, his hand would appear in front of the lens, to point-out the details. 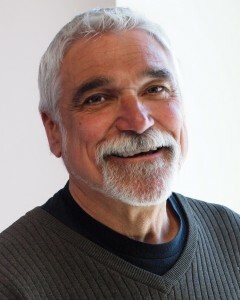 Over the years Allan has received recognition and awards for his work, including the Iris Award for photography and editing, and numerous regional Emmy nominations including one for music composition. Allan lives in Littleton with Linda, his wife of 27 years; they have two sons, Conner and Andrew. Allan is an avid home chef, with Julia Child (whom he was thrilled to interview) as his inspiration; he is forever sharing favorite recipes with the staff at KCNC.